Example queries: What do sea otters (Enhydra lutris) eat? or What do honey bees (Apis) pollinate? What kind of do interacts with eat get eaten by preys on get preyed on by parasitize get parasitized by is symbiont of visits flowers of flowers visited by pollinate get pollinated by infect get infected by spread get spread by kill is killed by according to ? 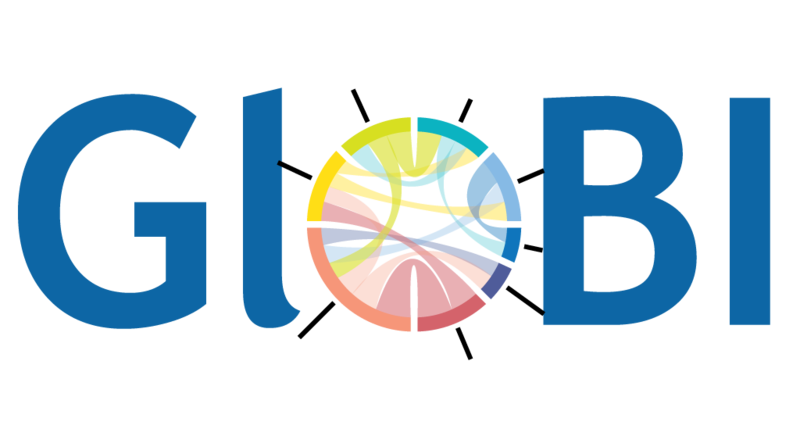 Global Biotic Interactions is an open service providing open data using open source software.